1. 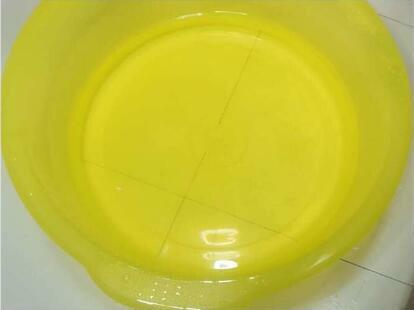 Prepare a pot of warm water (40 degrees). 2. 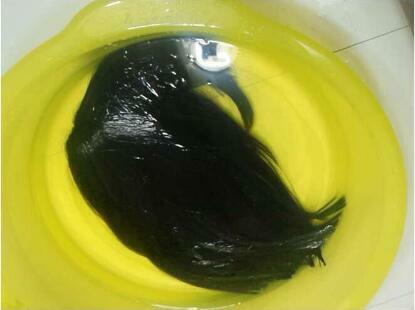 Comb the wig before soaking, them put it in the water. 3. Put some wig cleaning agent. 4. Wash it from top to bottom (Do not rub it too hard). 5. Cleaning two or three times. 6. Use tissue or towel to absorb water. 7. Just put it naturally dry. Because the high temperature will do harm to the wig. 1.Use the wig care solution. 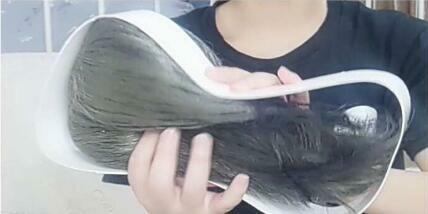 2.Use steel comb to comb it. 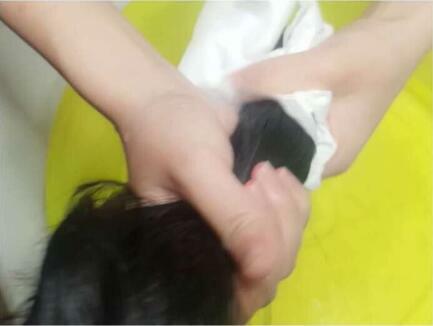 3.Put a ball of paper inside the wig. 5. Use the paper frame. 6. 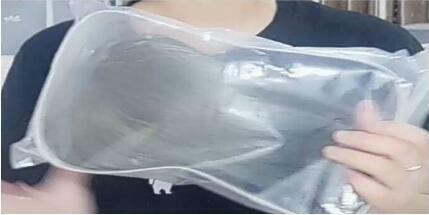 Put the wigs into the plastic bag. This entry was posted in Ask Questions, Fashion Wigs, Wig Maintenance and Care, Wigs and tagged clean wig tips, wash wigs, wig care, Wig-supplier.